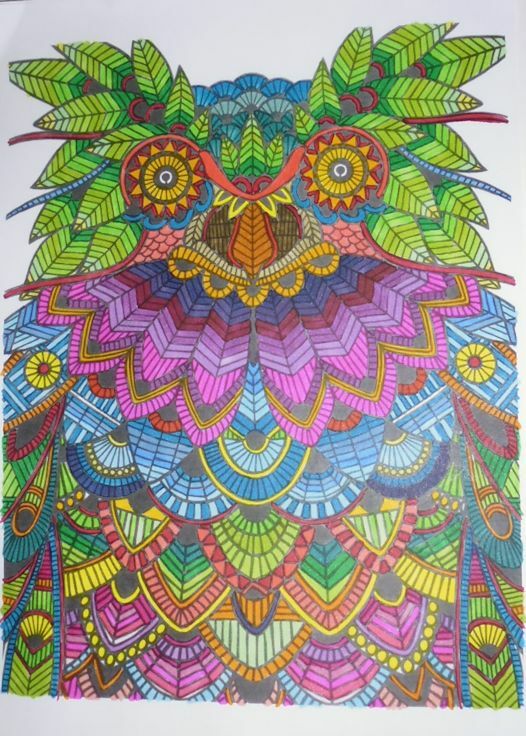 There’s quite a movement at the moment for colouring books for adults and the meditative benefits of colouring in. 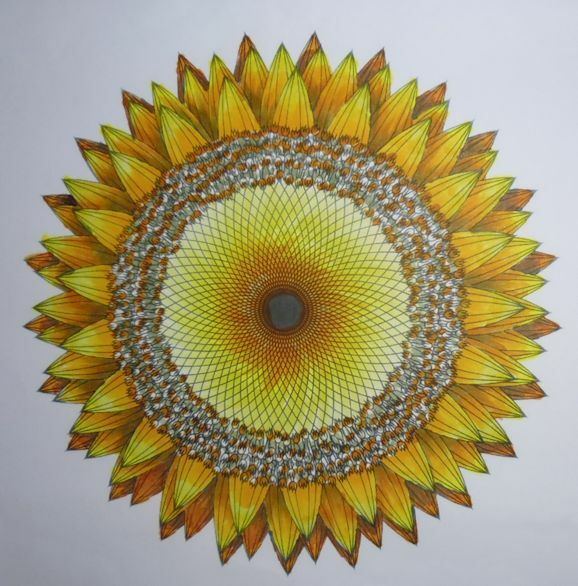 I’m sure it springs from the Zentangle and mandela movements. Anyhow, I found some line drawings on the internet (as you do…) and decided to spend a gorgeous spring day off work sitting outside just colouring in. Love them !! especially the owl ! !